The Versa ID900N is the leading side-loader storage technology fit for forage wagons. Relative to the ID891, the Versa Bagger ID900N is a high capacity bagger able to keep up with larger choppers and bag up to 12-foot diameter bags, using tractors up to 240 PTO HP. 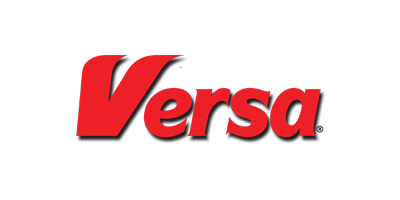 The Versa ID900N Bagger is available in three interchangeable tunnel sizes – 9, 10 or 12 foot – which allow bagging of various commodities & moisture types with only one machine. 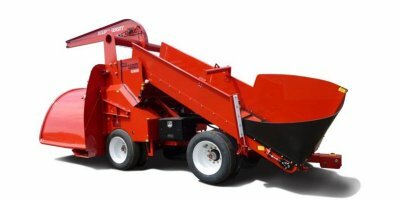 No reviews were found for Versa - Model ID900N - Silage Baggers. Be the first to review!